The solution and cause for cure is not for chronic and severe headache patients. 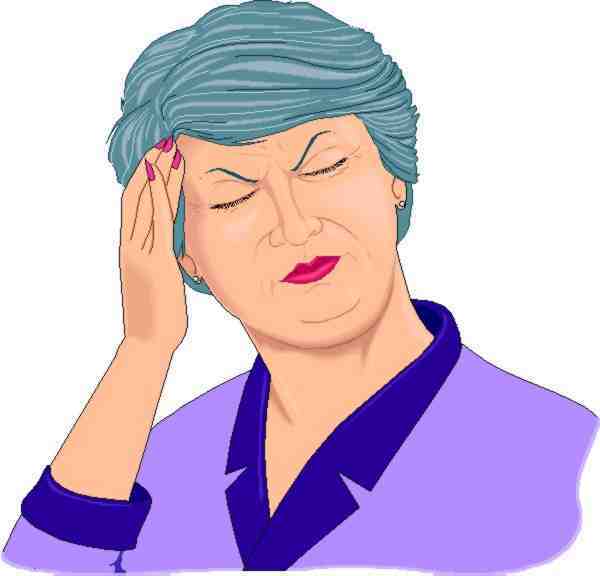 There are only few reasons for headache, who suffer occasionally due to headache. 1. Accumulation of Wastage in the Small/Large intestines. The cause for headache is deposited waste materials more into intestines...This in turn leads to constipation... Small and Large Intestine should be kept clean to avoid headache. Remedy1. Once in 3 months enema/ takes pills for diarrhea to cleanse the intestine. 2. Consume more black grape juice without sugar.